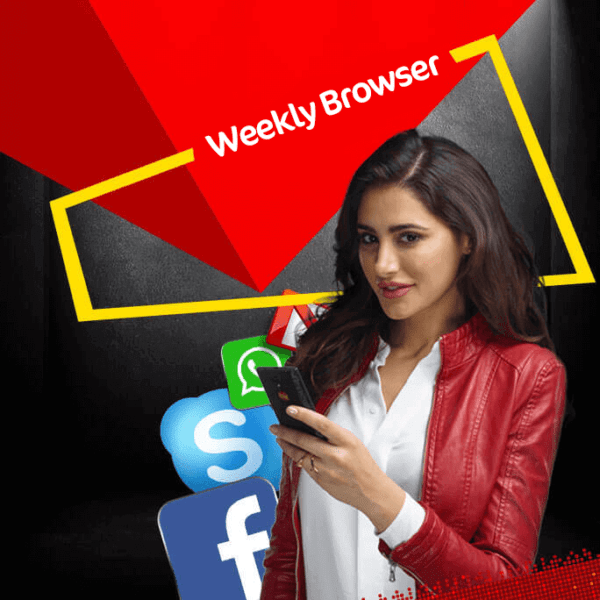 Jazz 4G and Warid presents an exciting internet package with very fast internet speed, named as Jazz Weekly Browser Internet Bundle offer. With this internet bundle you can enjoy 300 MB internet data for browsing with very high speed on and on for a complete day. The validity for this package is 1 day. You can subscribe and unsubscribe it by dialing *117*3#. This package is only for prepaid customers. The package will automatically re-subscribed with the charge of Rs.5 after every 24 hours. The rate of checking the remaining data is just Rs. 0.06.